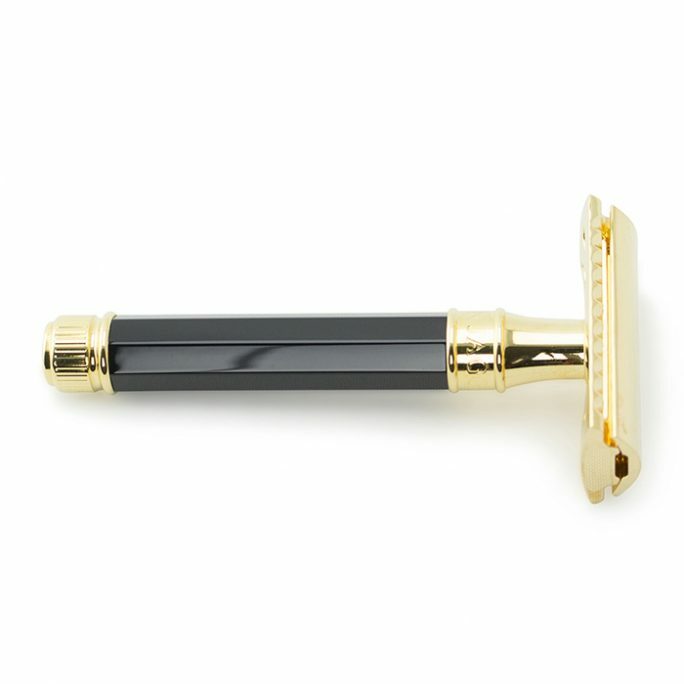 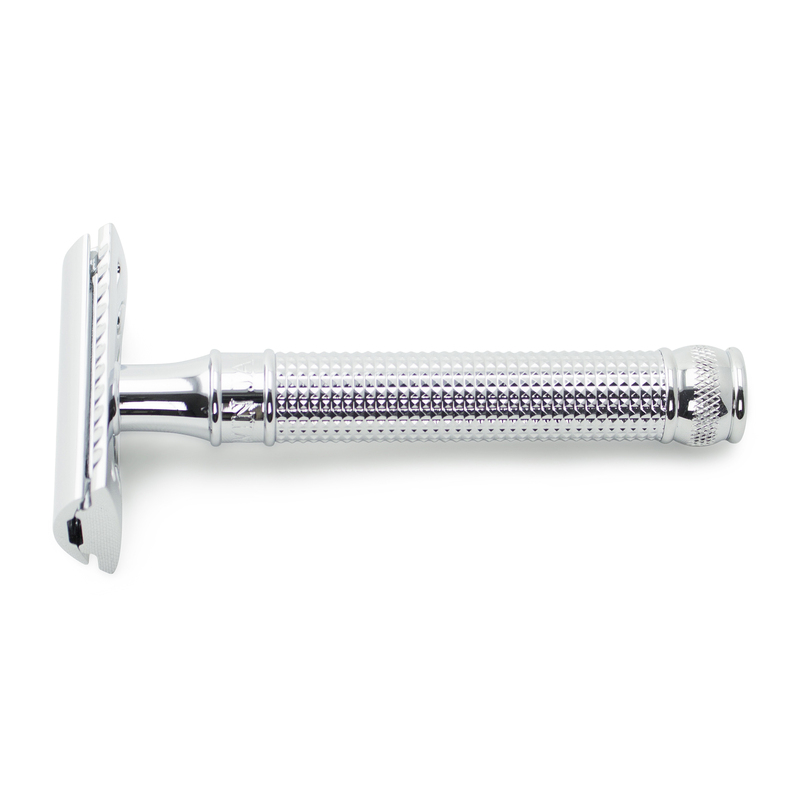 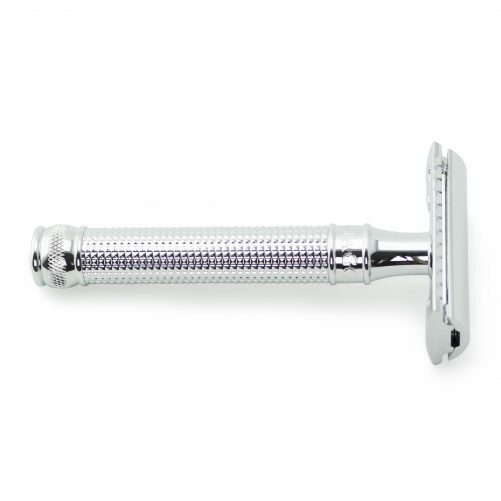 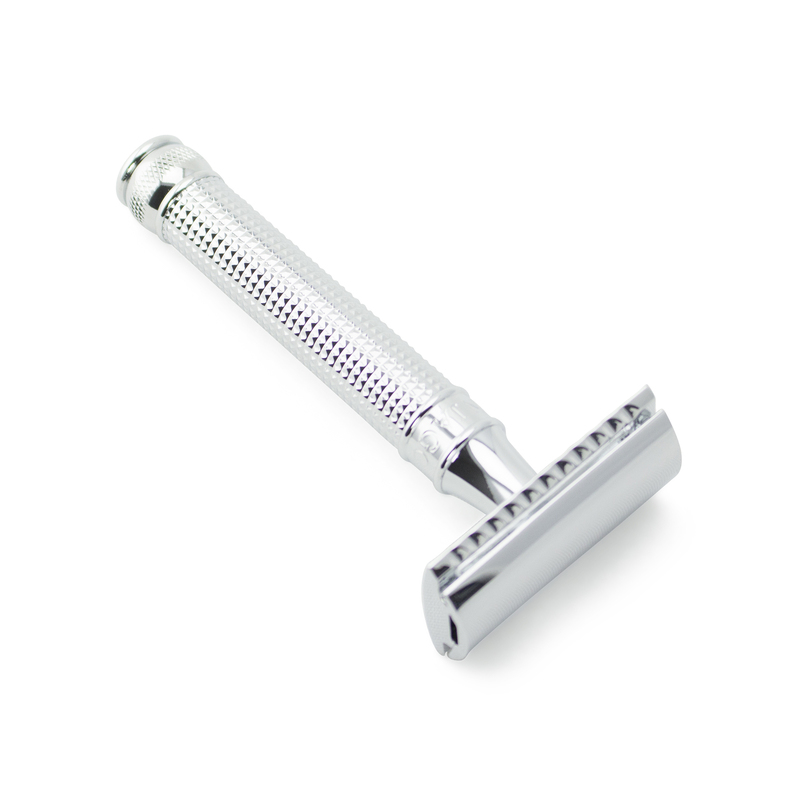 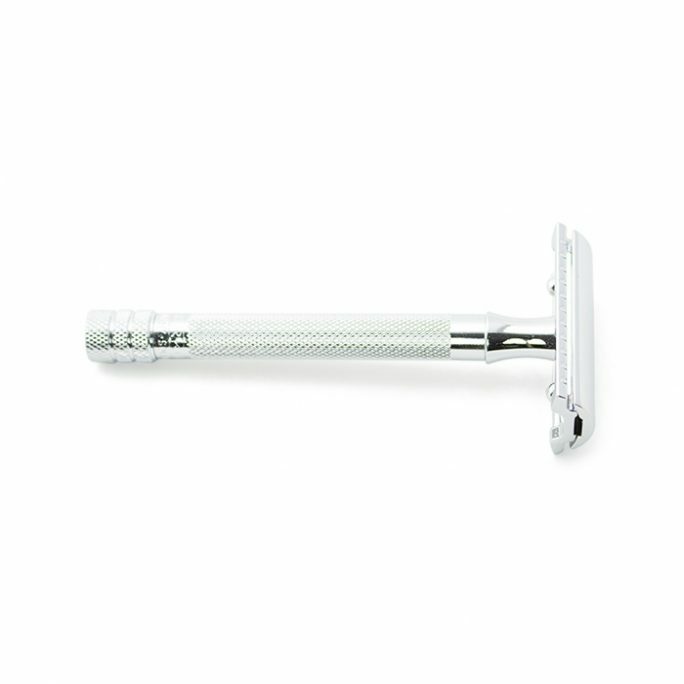 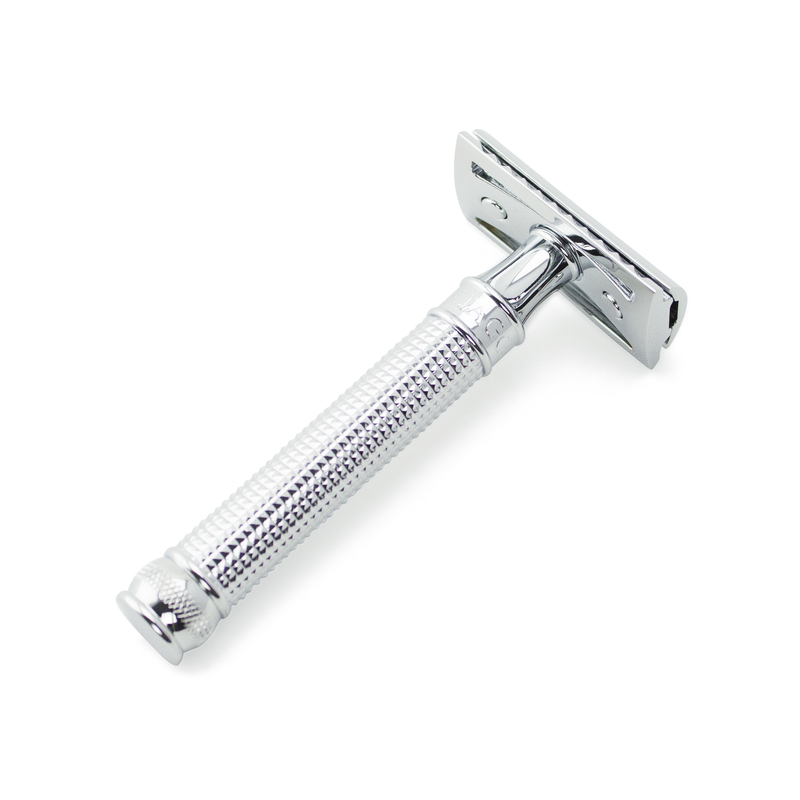 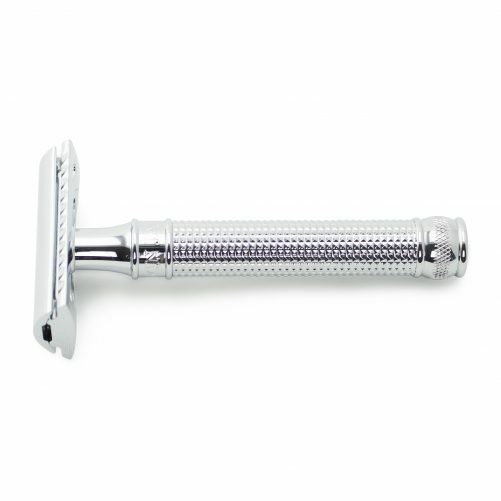 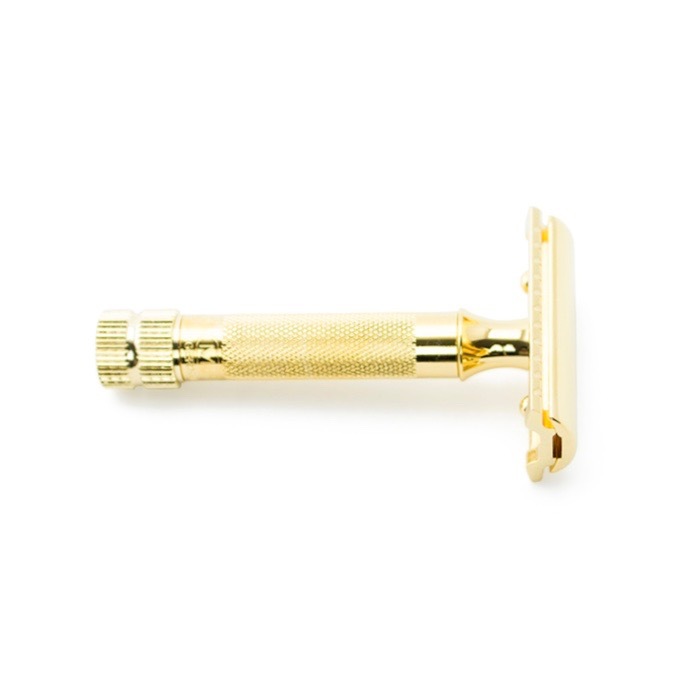 Do you appreciate the rugged grip and feel of a laser diamond cut safety razor handle? 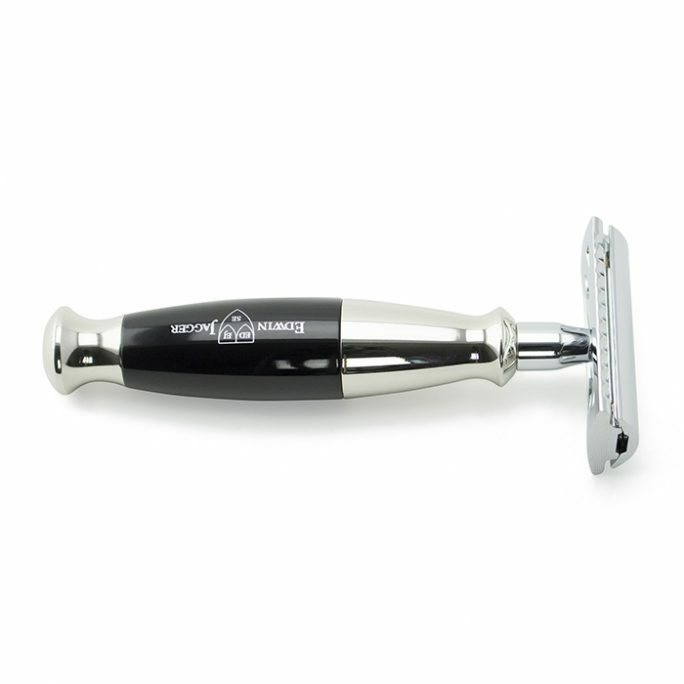 Take one look at the Edwin Jagger 3D Laser Diamond DE3D14BL and you won’t be able to resist the high quality design/feel of this safety blade. 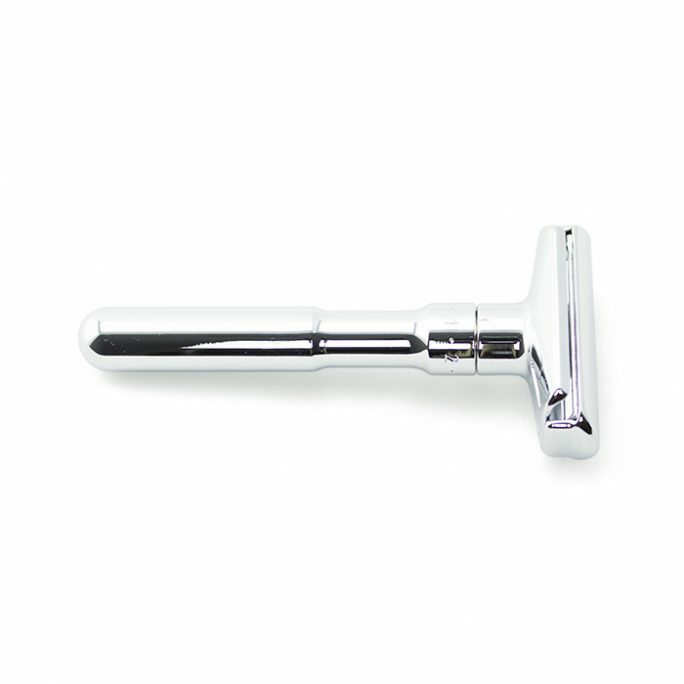 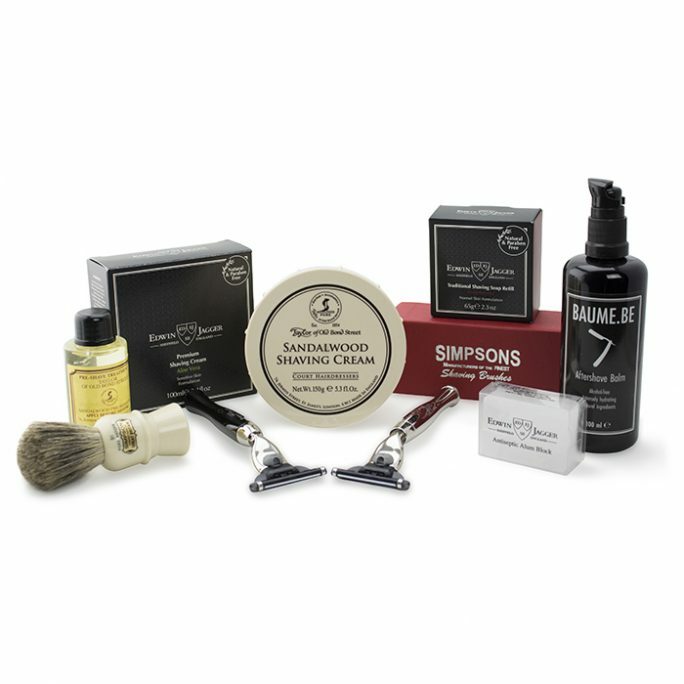 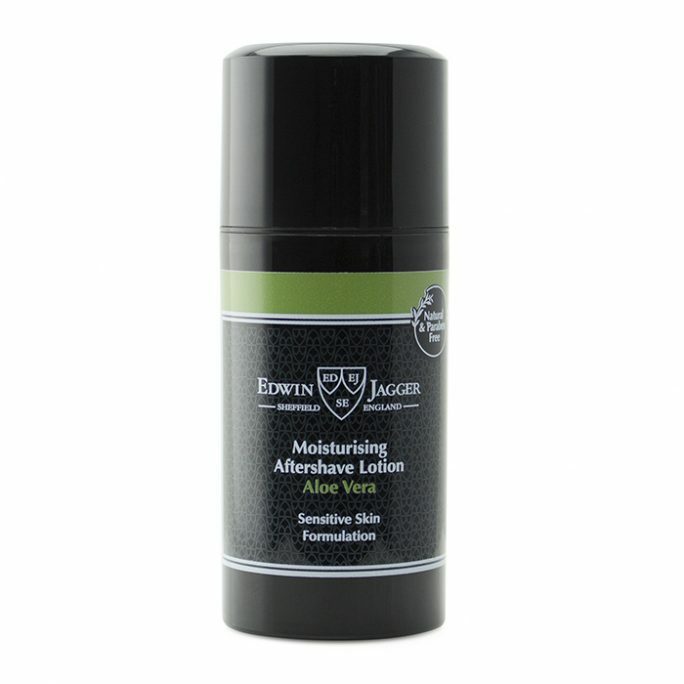 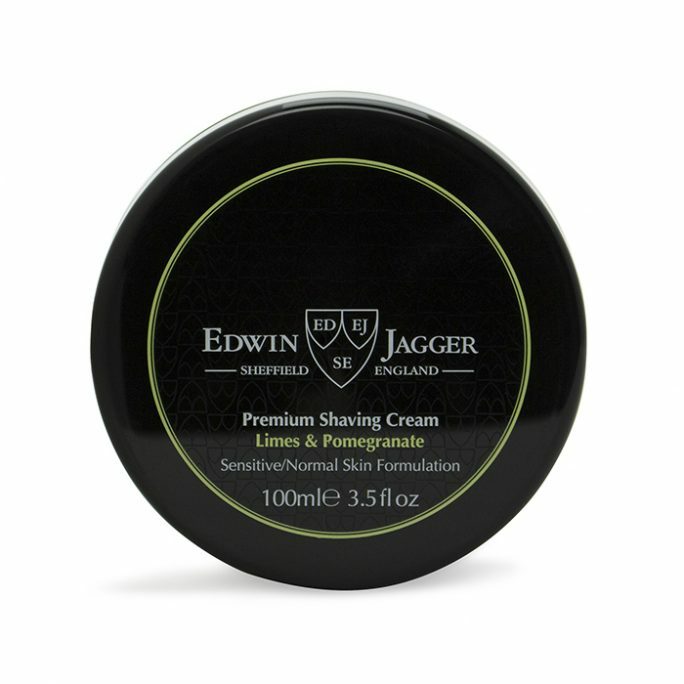 Designed to ensure your safety razor doesn’t slip out of your hand when it is wet and covered with shaving cream or soap, model DE3D14BL from the Edwin Jagger family will keep you shaving happily for years.